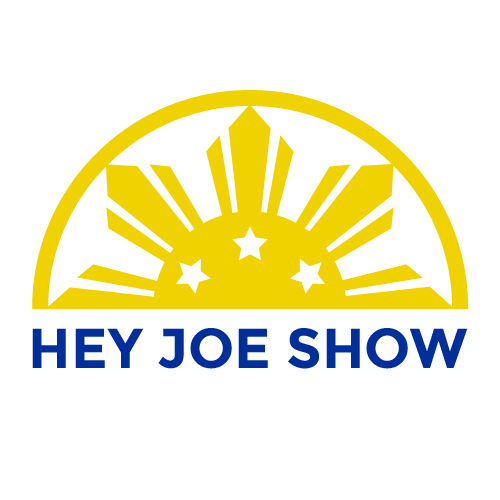 Ranging in acts from American takes on Filipino customs to popular songs translated into Bisaya, the Hey Joe Show has done anything and everything it takes to make Filipinos smile. Are you a fan? Media? Business? 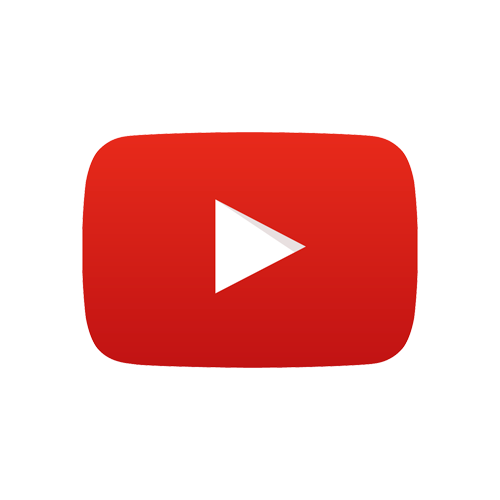 Are you looking to advertise with Hey Joe Show? 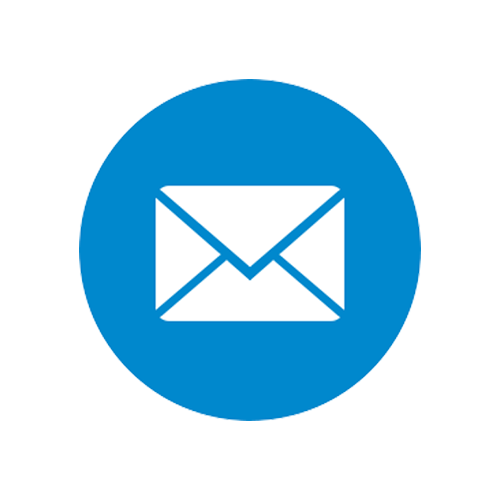 Contact us now to learn about our digital solutions in reaching millions of people every single month.